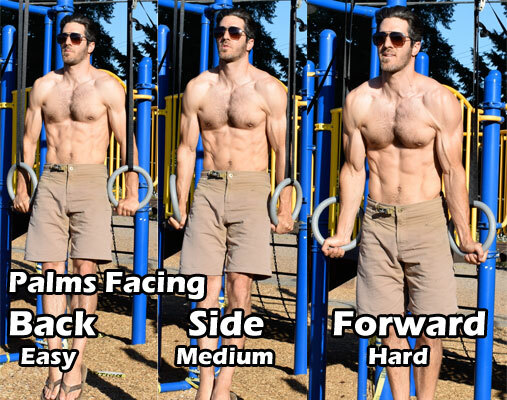 In lots of ways it can be a combination of exceeding your strength and flexibility range. 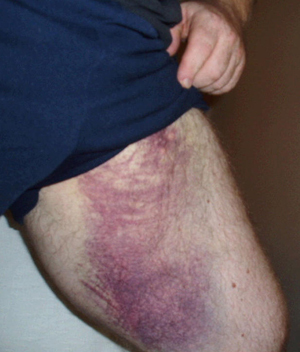 Very intense muscle contractions will tear the muscle. 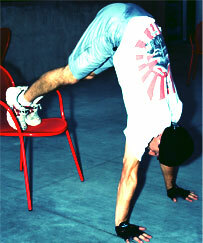 Over exerting yourself when doing powermoves and moving too quickly are ways Breakdancings produce intense contractions. A good example is performing a windill and trying to go as powerful and fast as possible which is often the way bboys first tear their groin. Exceeding your flexibility range causes your muscle to tighten making it easier for the muscle to snap and tear with little force. This is easy to do when performing your powermoves at your peak of your flexibility. 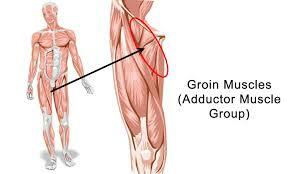 If you like to pull your legs towards you, a pulled groin will make that hurt. It will be painful and cause further damage to perform top rock and power moves. You may still be able to practice some footwork and practice most freezes. With a good stretching and strength program! When you stretch using PNF stretching (Proprioceptive Neuromuscular Facilitation) you do both at the same time. A good way to think about it is performing your splits unsupported with gravity pushing you down like in a suspended split. You work your flexibility as you go lower and your strength in these new flexibility ranges because you have to hold yourself. The adaptations your body makes to be able to do this end up surpassing the strain of holding splits in power moves thus preventing pulled groins in your bboy career! So start working your side and front splits but do it the PNF style and hold yourself while you do it and get stronger and flexible at the same time. 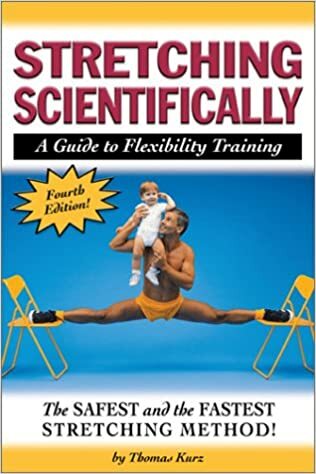 You can follow my stretching video or read the book Stretching Scientifically. 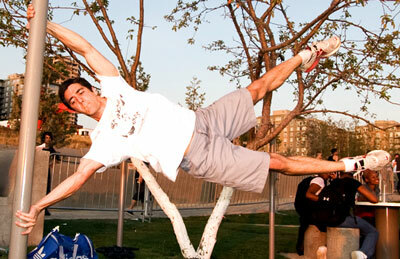 Headspins are a tough move that you shouldn't try as a beginner. They are a pain to learn because of the time it takes to train your legs to stay straight in the move. It is also a move that you lose if you don't practice and maintain it. When you are in a headstand move your chin away and close to your chest, this will move your balance spot from the back of your head to your forehead. You will find that spot where it feels comfortable and stable. That is your balance spot. Get used to being on your head for 30-90 seconds. Then get used to kicking your legs and never falling over. You have to dominate the headstands so you never fall. After mastering the headstand you will start walking yourself around in a circle keeping your legs straight, above your hips and in a split position. Once you can walk yourself around like that then you do quarter, half then full rotations. Not maintaining the split position. If you find yourself falling a lot watch yourself on video and look at your legs. Its usually your legs not being symmetrical that will make you fall. It takes about two months to master the headstand. Then a couple of months to master headspins. Its best to practice small amounts around 15 minutes more frequently than long hour long headspin training sessions. Watch and learn then practice alot.